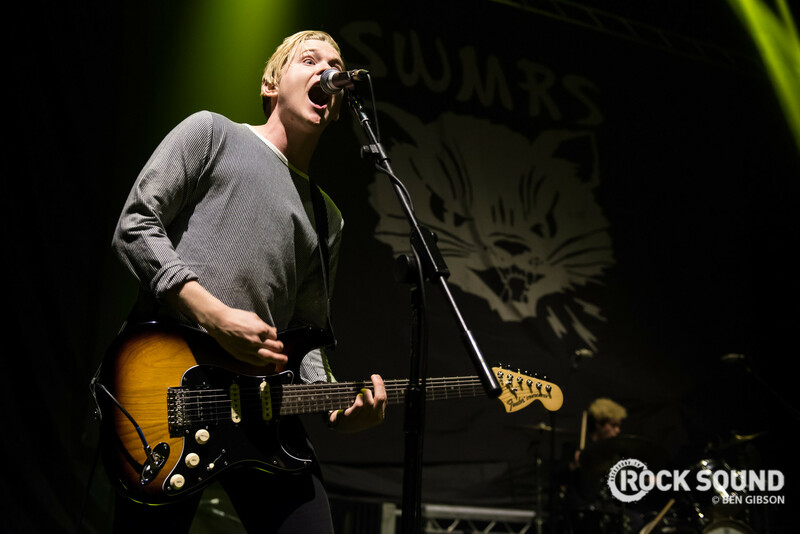 California pop-punkers SWMRS have dropped a video for their song 'Lose It'. 'Lose It' is taken from the band's latest album, 'Drive North', out now on Fueled By Ramen. 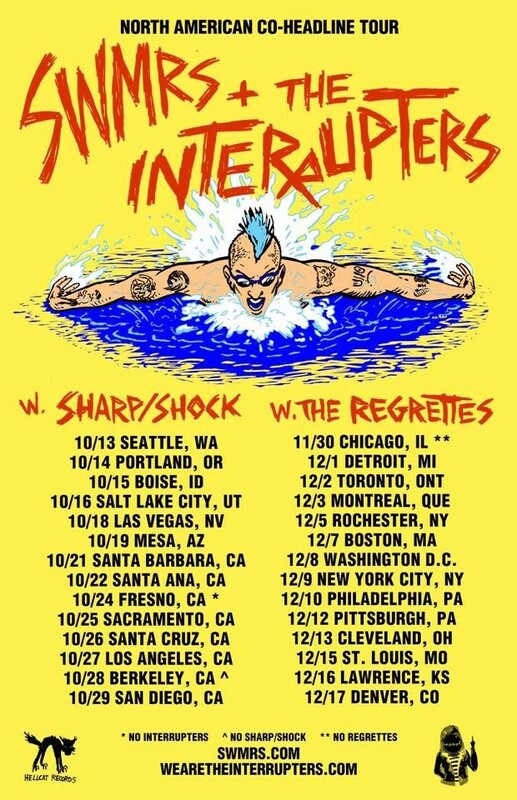 See the band on tour this fall with co-headliners The Interrupters, dates below.